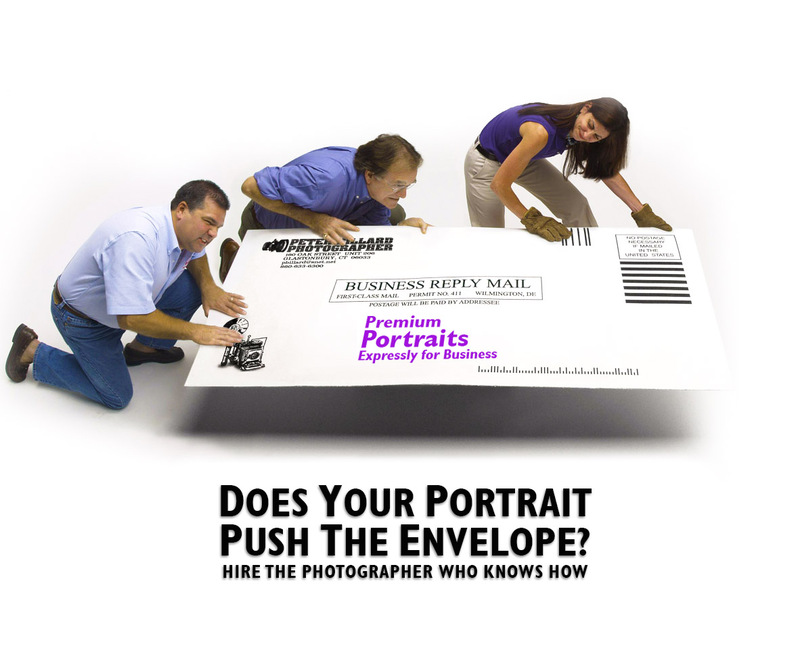 Does Your Portrait Push the Envelope? 15 Aug Does Your Portrait Push the Envelope? Hah!––Phrases can be cliches. Portraits, too. So many interesting, creative, and enjoyable possibilities to be considered. Look at what’s out there in the way of exemplary portraits and it’s overwhelming. Sometimes it’s nice to stand out. Other times it’s nice to fit in. Whichever is your preference, don’t settle for mediocre. Even better is to raise the bar and set a new standard. Create a signature image for yourself and your business. There’s no need to have a tacky looking portrait when you can have a great looking portrait. It’s all possible when you have a good practitioner.